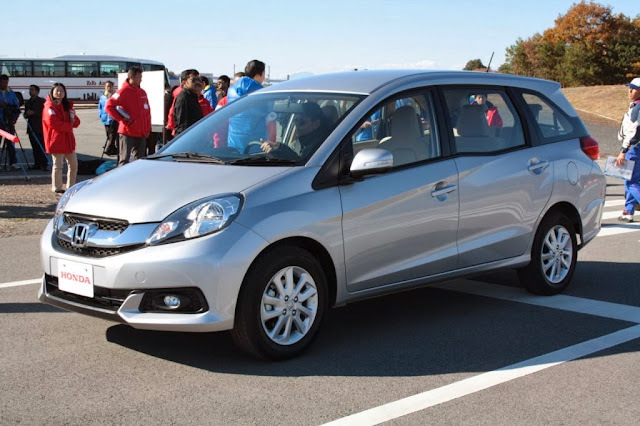 Honda had earlier announced that Maruti Suzuki Ertiga's competitor would be coming to the India market around festive season in 2014, i.e. around October 2014. However, the car has already been unveiled at 2013 Indonesian motor show held during Sep 2013. The sources at Honda have now confirmed that the Utility Vehicle will be unveiled during 2014 Auto Expo in India with a Diesel engine too. The company does not mentions anything about the launch date of the car in India. 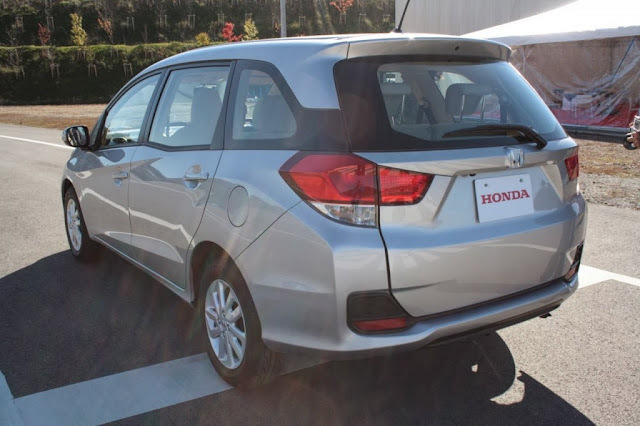 Honda's Mobilio will be powered by the same 1.5L ErathDreams Diesel engine however the power and torque figures have yet not been revealed. For Indonesia, Mobilio is powered by City's i-VTEC 1.5L Petrol engine with a power output of 118PS and 144Nm of torque.